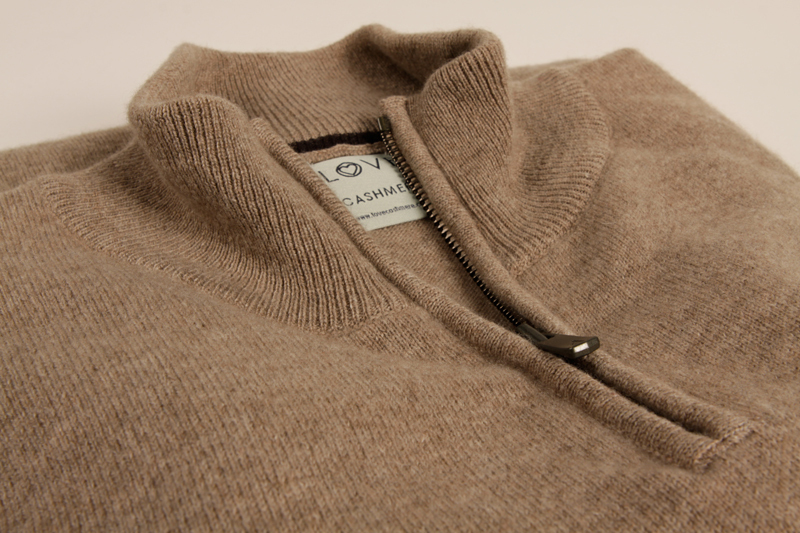 Have your cashmere and wool knitwear cared for by the experts. With over 25 years of experience in the manufacture of cashmere knitwear, we know how to keep your cashmeres at their best! Love Cashmere Care Service operates from our knitwear factory in Hawick, Scotland - the 'Home of Cashmere'. Hawick is World famous for cashmere knitwear production, where skills and knowledge that brings out the luxurious qualities of cashmere have been passed down through generations. Love Cashmere Care Service provides a professional knitwear cleaning and repair service for cashmere, wool and other natural fibres. When looked after properly, high quality knitwear will last for decades. Our Knitwear Re-Dress & Repair Service is part of this process. 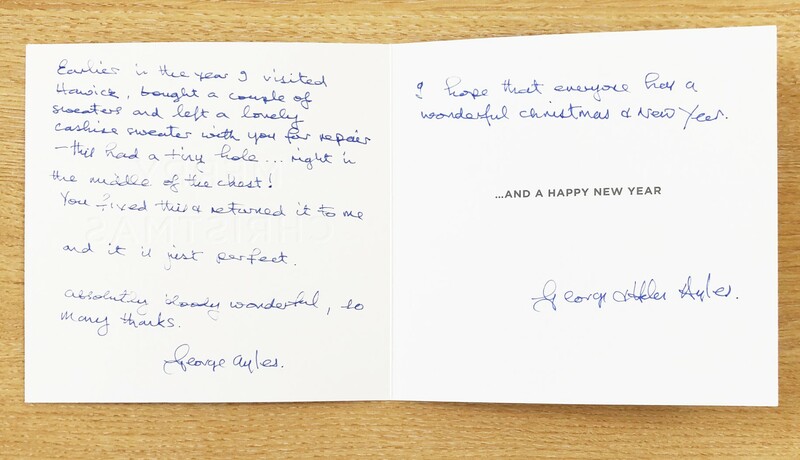 We pride ourselves on being able to re-dress and return your treasured knitwear back to you within 2 weeks of receiving them. Let us breathe new life into your old knitwear.